Part of Iceland’s immense charm is its weather: the spontaneous force that controls all activity for people living on (and visiting) the island nation. A matter of a few minutes can turn your sunny-day adventure into an afternoon spent waiting on the side of the road for a blizzard to pass. And while some may view that as a total vacation bummer, I prefer to think of it as an opportunity in the Land of Ice and Fire. There are some things that can only be experienced during a certain season, meaning there truly is no bad time to visit Iceland. With that in mind, you should make a list of your vacation priorities. Looking to see the ice caves? That means you’re visiting Iceland during the winter. Want to hike in the highlands? Again, that whittles down your travel options. 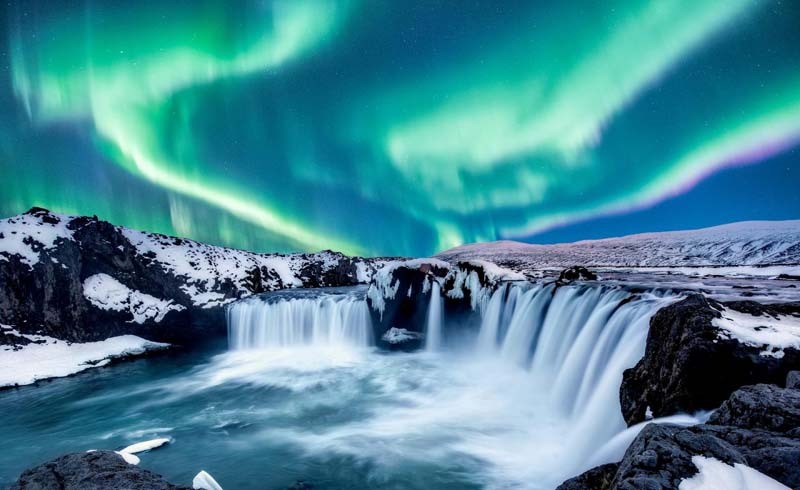 As someone who has a serious interest in Iceland and visits multiple times every year, I’ve quickly learned to appreciate Iceland during all its seasons and wild weather patterns — and figured out the best itineraries for all situations. Ahead, you’ll find the best times to visit Iceland based on a number of factors: budget, high and low tourist season, weather and more. If you don’t really care about weather-specific activities, my advice is this: Take advantage of the shoulder seasons when crowds are thin and accommodations are cheaper (think: March, April, September and October). There are often cheaper flights during these time periods, as well. The best times to find flight deals to Iceland are earlier in the year. 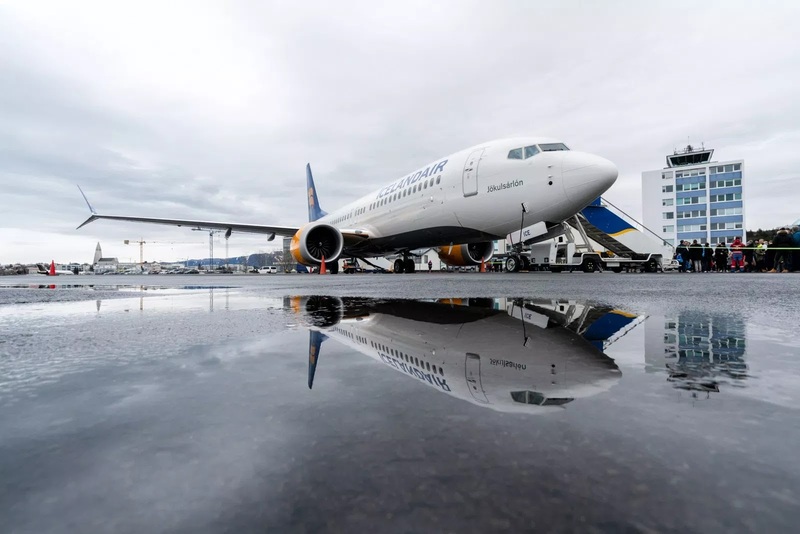 Naturally, flights to Iceland during the wintertime are going to be the cheapest, aside from the main holidays like Christmas and New Year’s (ticket prices skyrocket during those weeks). Of course, at this time of year, it can get quite cold, and the weather is at its most volatile. Plus, you may only have four or five hours of sunlight, meaning limited sightseeing. According to Kayak, January brings the cheapest round-trip tickets departing from the New York City area. But in terms of value, consider the springtime months. 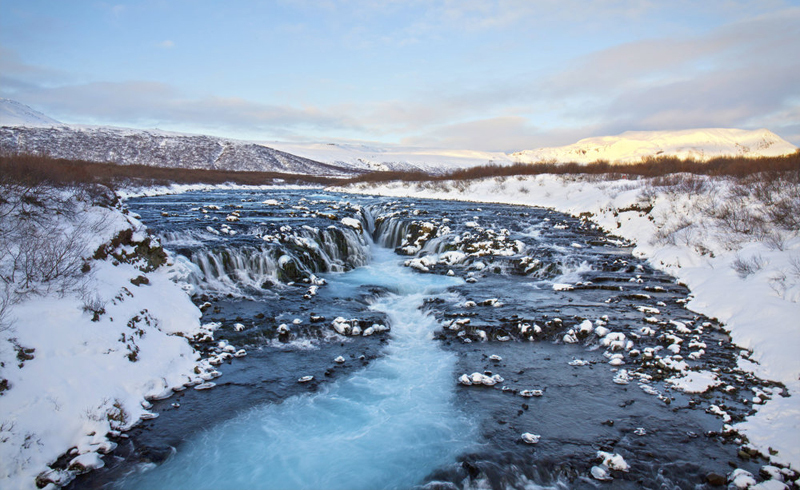 Tour operator Extreme Iceland says that spring is the best season to visit for value, given the more mild weather and longer daylight hours. If you’re looking to take in the sights without a hundred other strangers, look again to the off-months of March, April, September and October. Since the weather is a bit more erratic than it is during the summer, fewer travelers take the risk. If good weather is not on your list of things you care about, head to Iceland in the dead of winter (December, January or February). It’s going to be colder, but that — and, the extremely short days — does keep the crowds at bay. There are a number of festivals to keep in mind while planning your trip to Iceland. 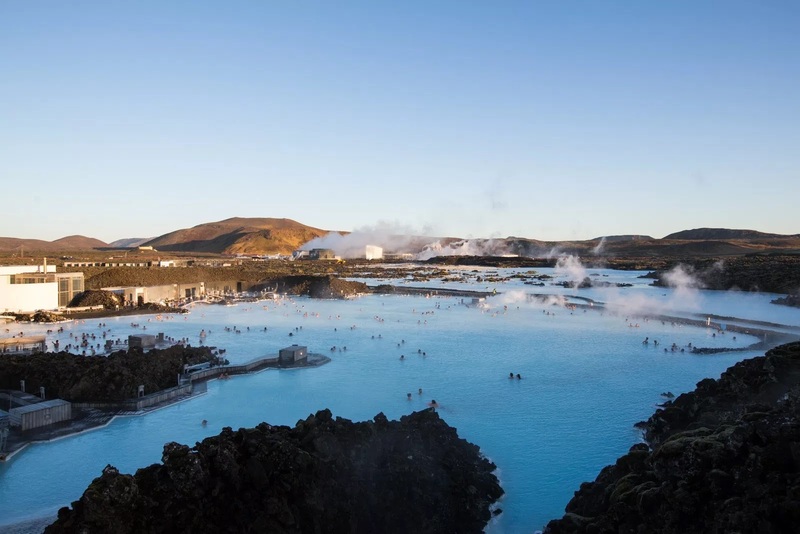 For the musically inclined, check out Iceland Airwaves in November, the Reykjavík Jazz Festival in September, Aldrei fór ég Suður (say that five times fast) in April, Secret Solstice in June, Sónar Reykjavík, which is also in June, or the four-day rock and metal festival, Eistnaflug, in July. Atmosphere at Iceland Airwaves Blue Lagoon Chill Party. For arts and culture, you’ve got the Reykjavík International Film Festival in September and October and the LungA Art Festival in July. If you’ve done your research on the Icelandic sagas, plan a trip over the first Friday after Jan. 19 to partake in the Þorrablót celebrations. This mid-winter festival brings locals and travelers together to dine on the unusual foods of Iceland’s past (think: fermented shark, boiled sheep’s head and congealed sheep’s blood wrapped in a ram’s stomach). Icelanders also celebrate the summer solstice, which occurs over June 21. With nearly 24 hours of sunlight, the bonfire celebrations go late into the night. During the winter, it can be hard to spot any kind of wildlife in Iceland, given the harsh climate. But during the spring and summer months, puffins, whales, arctic fox, and reindeers are known to frequent the land and waters around the country. If you’re looking to spot migrating whales passing by, plan a trip between April and October — otherwise known as prime-time for whale spotting. 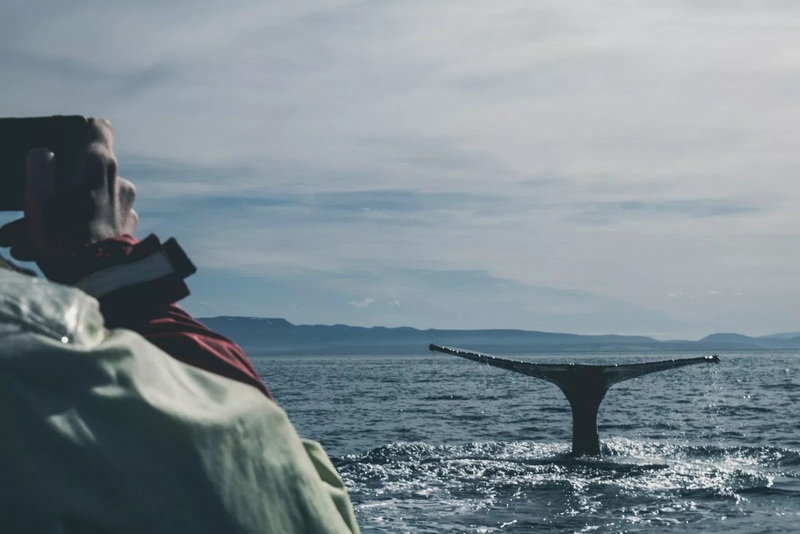 You can catch sight of minke, humpback, sperm, killer and fin whales, and there are plenty of tours on the Reykjavík Harbor that will take you to the best locations. Whale watching in Húsavík, Iceland. 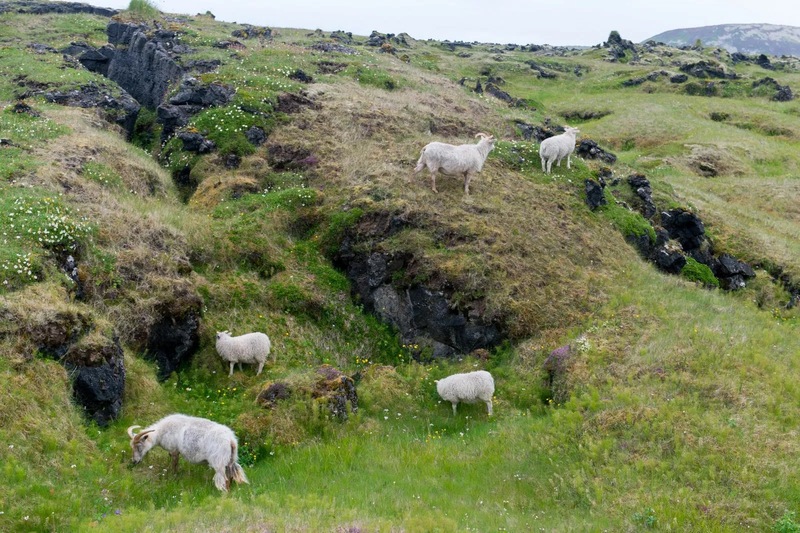 Sheep grazing in an old lava field in western Iceland. Summertime is always going to be the best time to go hiking in Iceland, but it will also mean busy trails. To really get away from the crowds, you can hire a private guide who will bring you to some lesser-known hikes in the highlands, but this region is only accessible during snow-free months. There are hiking trails open during the wintertime, but they will be less challenging (despite the blowing winds and heavy precipitation, of course). You can find hiking just about anywhere during any month of the year, if you do the research. 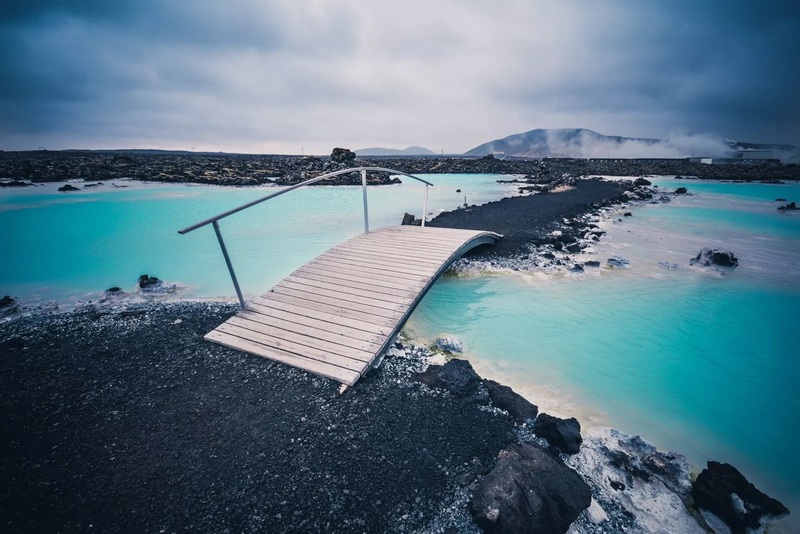 There are plenty of opportunities to take a stroll around almost all of the major attractions, from Þingvellir National Park and the waterfalls along Route 1 in the south to Reykjanes Peninsula and the famous Búðakirkja: a lone black church that sits on a lava field. 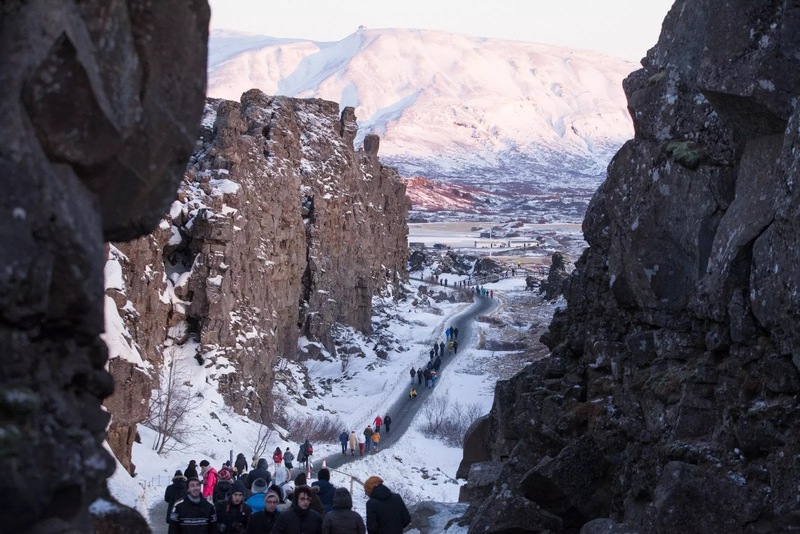 Tourists walk through a rift in Thingvellir National Park. Consider you priorities: Do you want to hike through the Highlands or into some of the trickier areas of the north? Plan your travel for June, July or August. Are you more interested in snowshoeing or glacier walking? Find a tour company to take you to some of the prettiest spots during December, January or February. All other months offer great hikes, it just depends on the weather forecast for the day. Cycling the Ring Road is ambitious, but the views make it all worthwhile. Plan your trip during the summertime — preferably late June — for the most daylight. The sun stays up practically around the clock during this season, making it easy to bike long into the night without worrying about visibility. But don’t forget your eye mask if you actually want to sleep. Route 1 Iceland aka Ring Road through Geysir, Iceland. 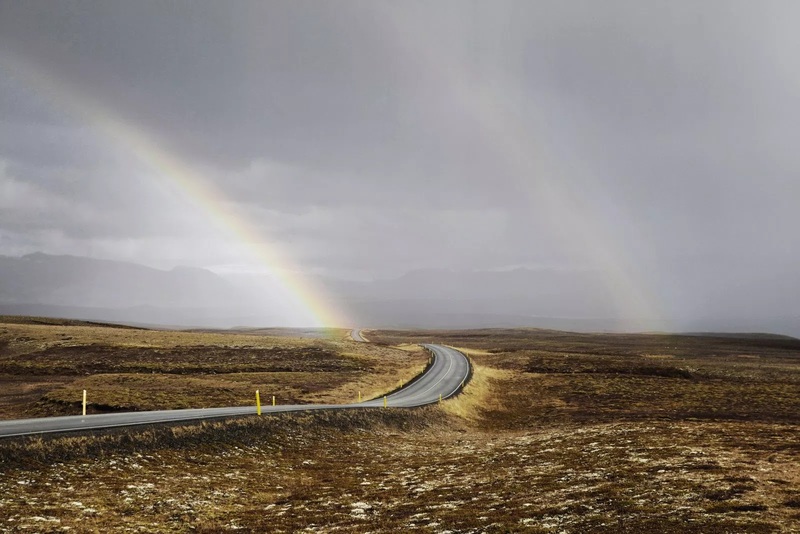 Let’s settle one thing: You can drive around Iceland during any time of the year, you’re just going to have different types of weather to worry about. Instead, let’s look at it this way: do you want a leisurely, sunny road trip? Or are you just looking to get from Point A to Point B. If you anticipate any snow during your trip, make sure your car has four-wheel drive. You will thank yourself over and over again. Driving through the snow can be brutal. It may seem obvious, but if you want a true road trip, go during the summertime when sunlight is abundant. Book your road trip around Iceland for July and you’ll never regret it. 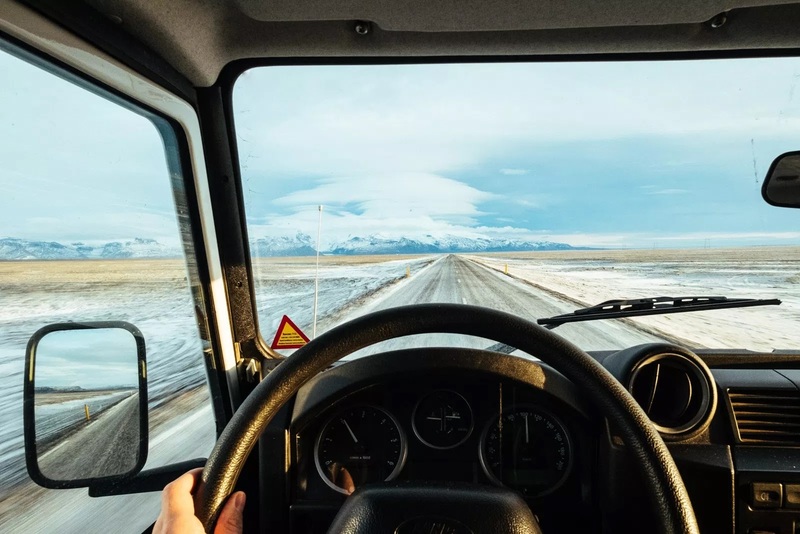 If you aren’t afraid of driving through some true weather — hail, snow, blizzards, torrential downpours and a blip of sunlight all in the span of a few hours — don’t be afraid of driving any month of the year. But they will shut down the roads if they’re impassable, so keep that in mind. For example, you won’t be able to visit the highland region during the winter, or take some mountain road shortcuts. There are some things that can only be done during specific seasons in Iceland, which is part of what makes the destination so special. But if you’re looking for hot springs, never fear: relaxing in a hot spring is a year-round activity. 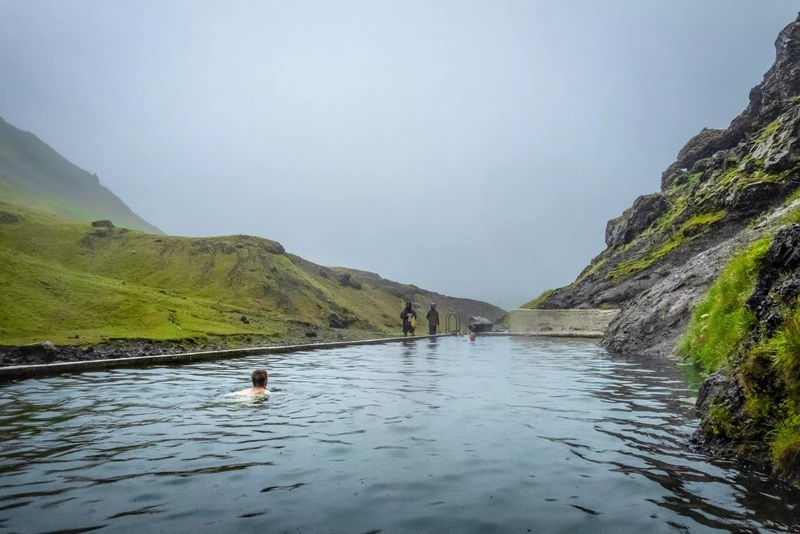 A man made thermal pool in southern Iceland. You will definitely get the most out of your hikes if you plan a summer trip. 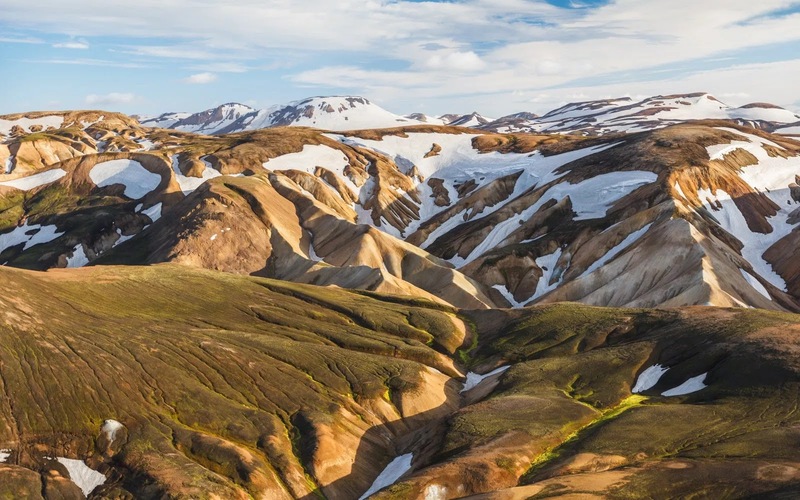 Not only will the weather be better, but you can get access to the multi-colored landscapes of Laugavegur and the so-called Volcanic Trails in the Highlands. In the colder months, you have the opportunity to get close to Iceland’s famous, electric-blue glaciers. Glacier hikes, ice caves and iceberg spotting are all popular — and encouraged — activities during the winter. The ice caves, especially, are a huge must if you’re visiting during the winter, as they are completely inaccessible during the summertime. To do so, you’ll need a trained guide familiar with the region. Do not try and visit these on your own as the melting pattern can be unpredictable and extremely dangerous. 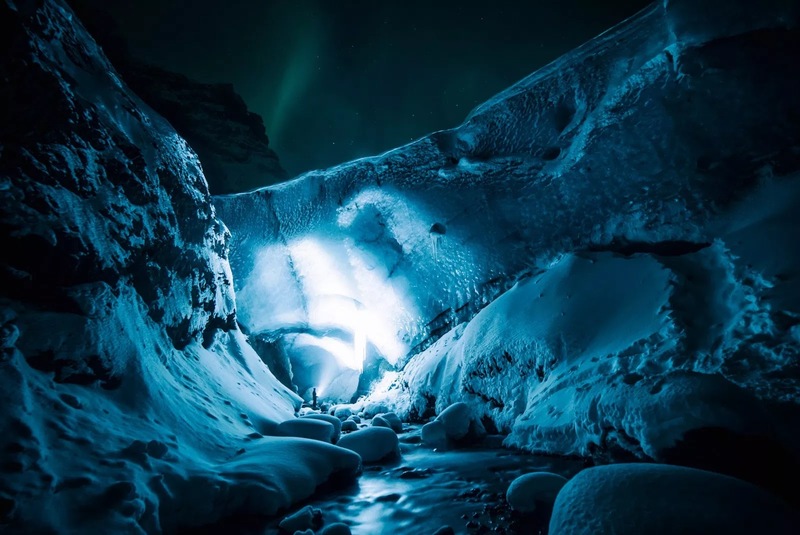 Exploring ice caves at night can lead you to the northern lights at certain times of year. Another strictly wintertime activity is Northern Lights spotting. They will only appear under extremely dark, clear conditions, and there’s simply too much sunlight during an Icelandic summer.